Step Into Spring Showers // Don’t get caught in the rain without shoes that love puddles. Classic duck shoes fit the bill. Chooka Rubber Duck Shoes, $70, at Capricious, Grosse Pointe Farms, 313-458-8719. Hot Tropic // This eye shadow symbolizes light reflecting off the water in the South Pacific. Makeup artists Jessica Imbronone and Mathew Brownfield at Saks will show you the perfect way to wear it. 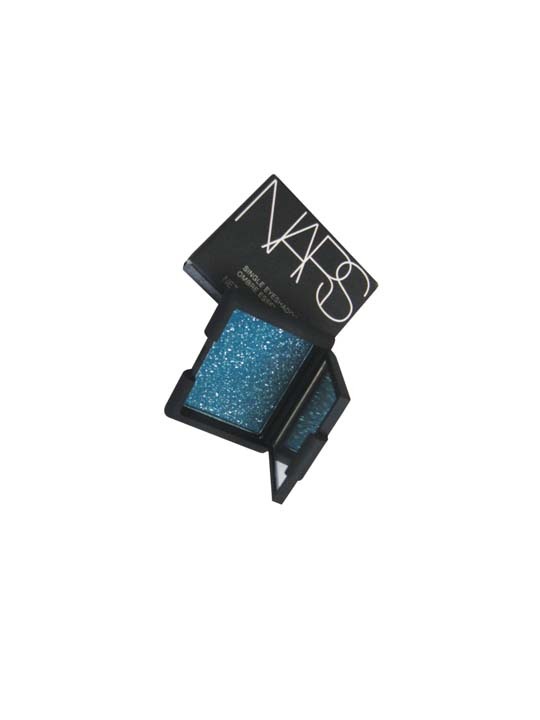 NARS Shimmer Eye shadow in Tropic, $24, at Saks Fifth Avenue, Somerset Collection, Troy, 248-614-3362. narscosmetics.com. 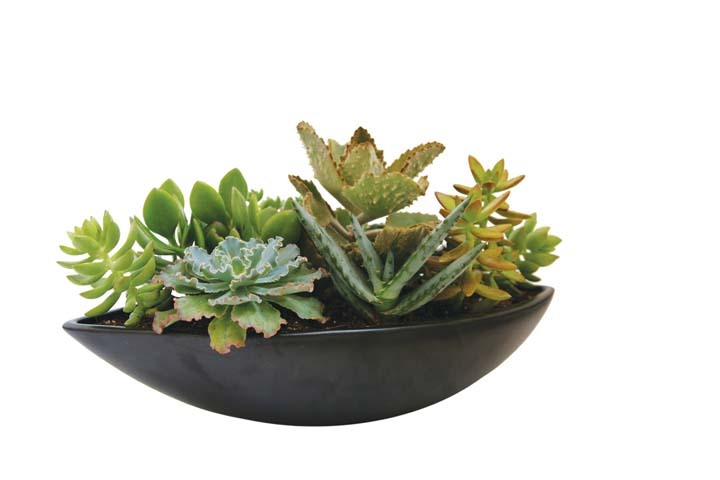 Table Water // Succulent plants store their own water, requiring just sunlight and minimal maintenance. 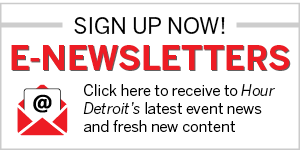 Botanical Designer Zachary Pliska at Planterrra can create your own custom garden. Table Garden in Vintage Ceramic Planter, $125 and up, at Planterra, West Bloomfield, 248-661-1515. planterra.com. Saltwater and Sweet // The oldest roaster of pistachio nuts in the United States has plenty of other goodies at its new Eastern Market retail store. 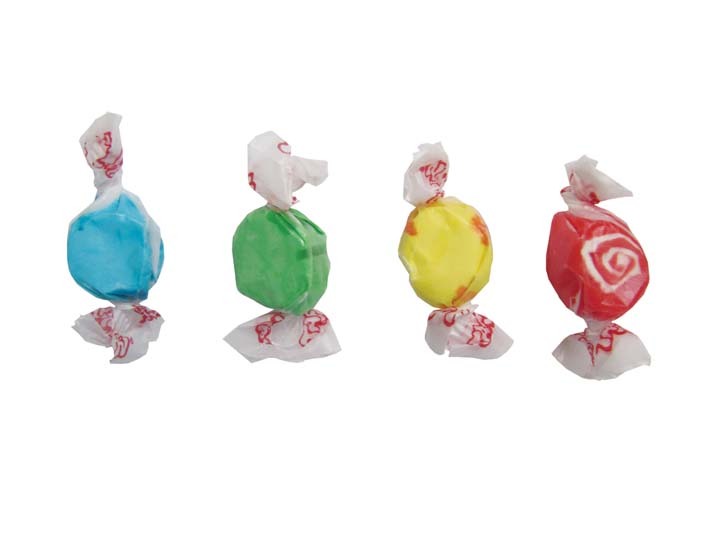 Start with the saltwater taffy. Saltwater Taffy, $2.29 for five ounces, at Germack Pistachio Co., Detroit, 313-566-0062. germack.com. Beyond Waterproof // “Proof” your iPhone device four ways—from water, dirt, snow, and shock. 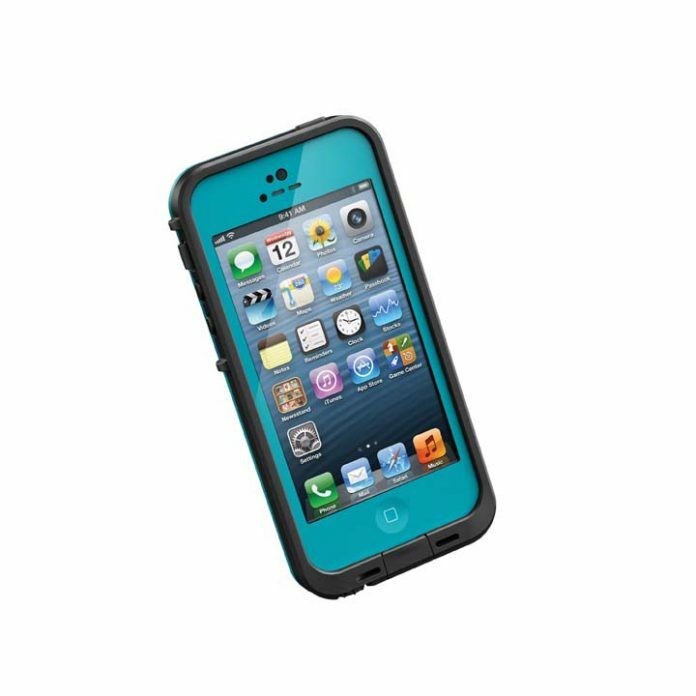 Lifeproof Fre iPhone 5 Case, $79.99, at lifeproof.com.